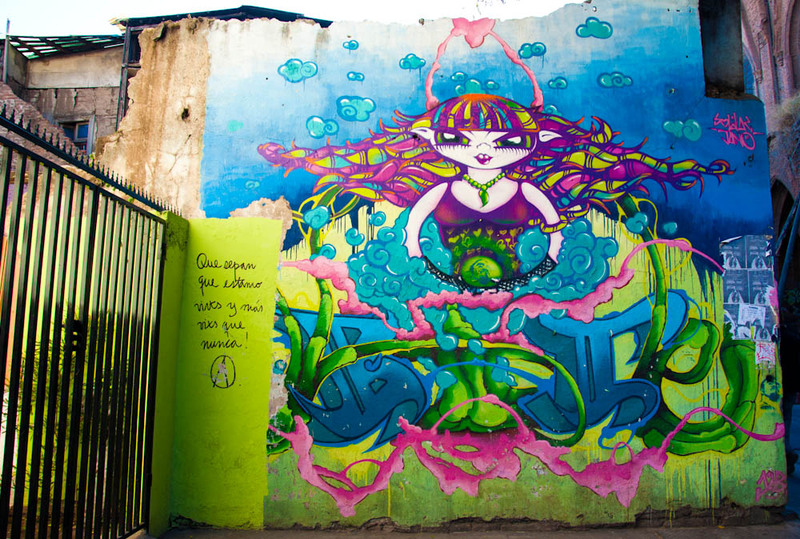 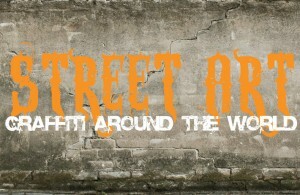 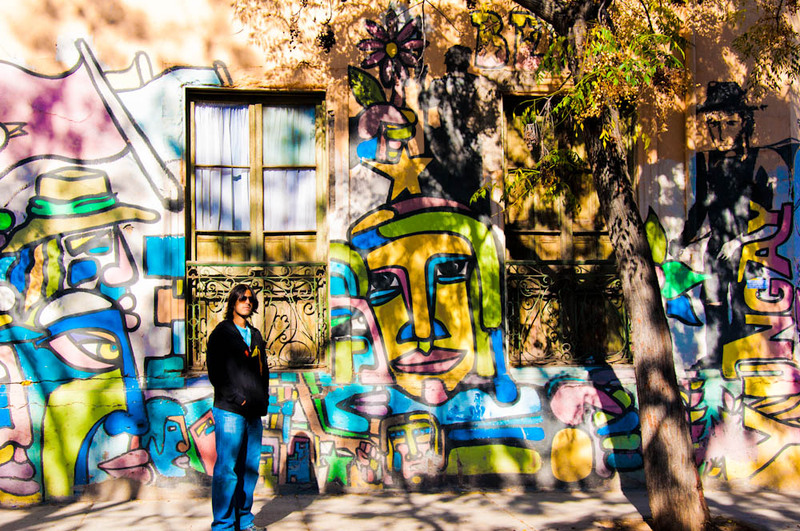 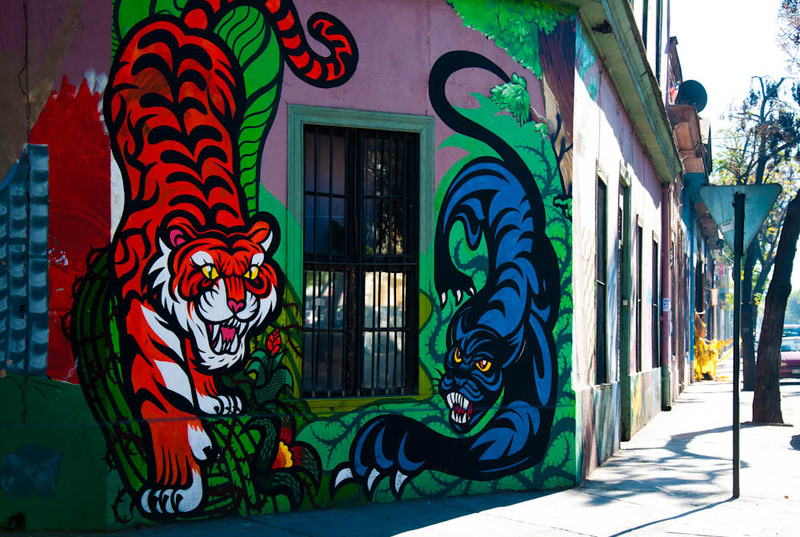 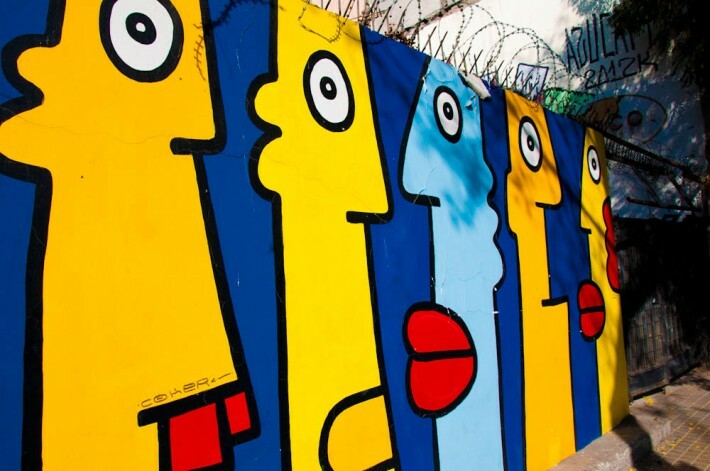 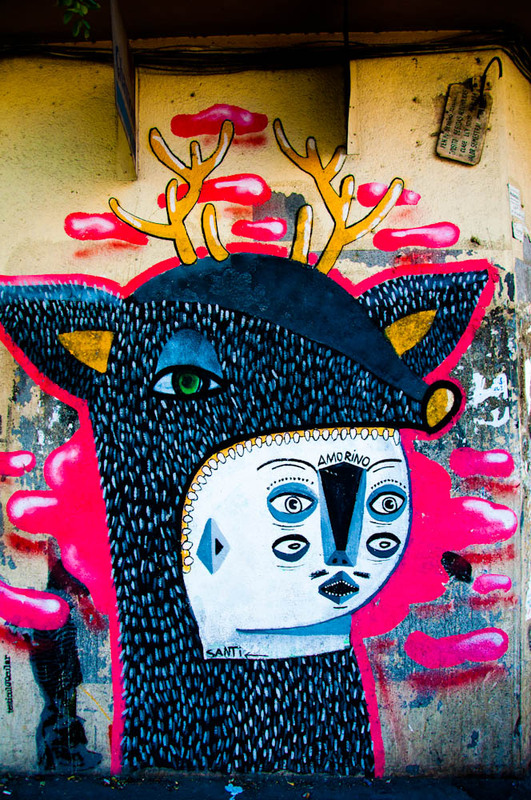 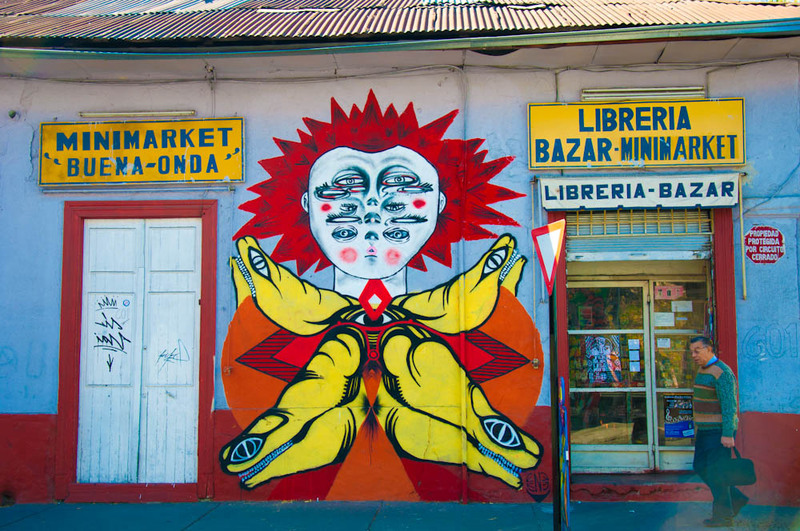 Santiago de Chile‘s neighborhoods are decorated with plenty of colorful graffiti. 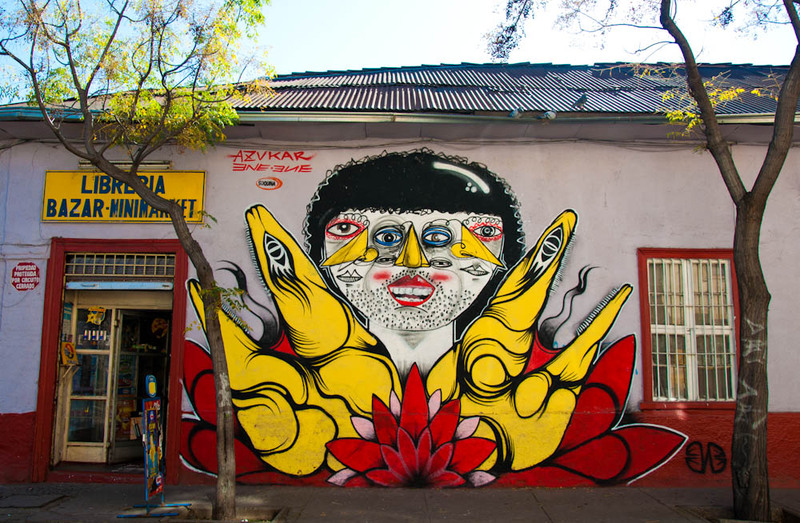 If you live in a neighborhood were this is a common means of expression, such as Barrio Yungay or Barrio Brasil, and you want to protect your house’s facade from graffiti youngsters that don’t know what they’re doing, the best way to go about is to let good painters leave their mark. 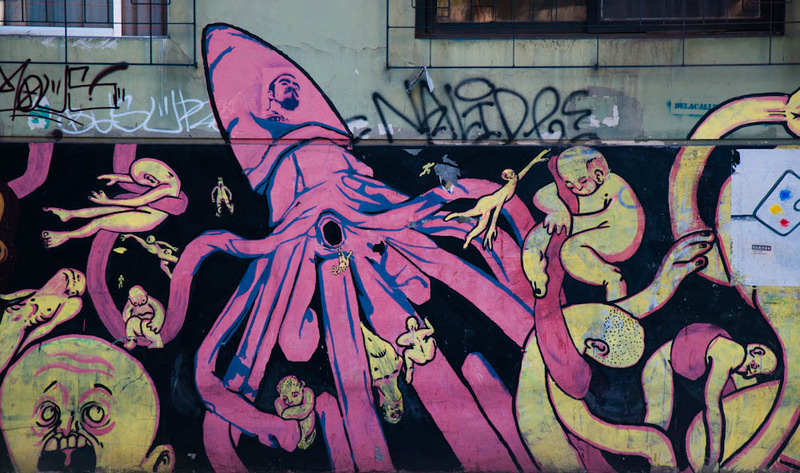 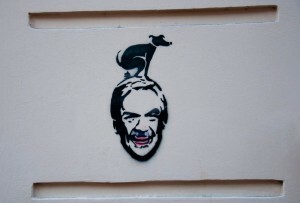 Graffiti artists never taint one another’s work. 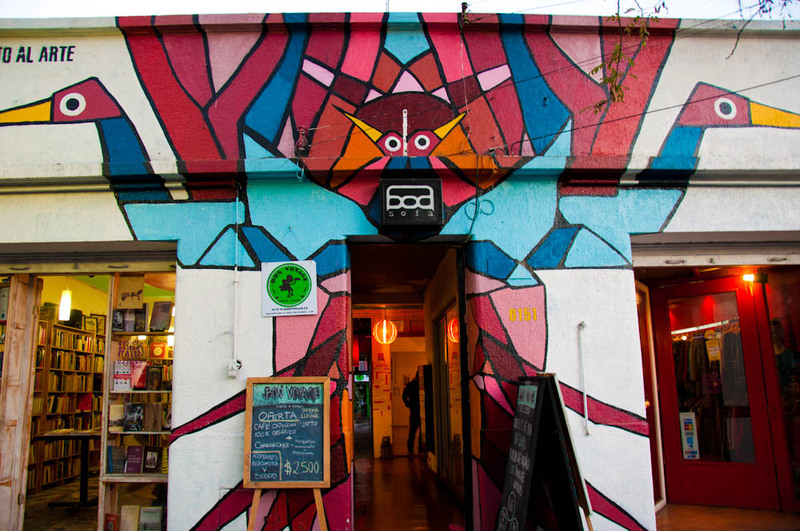 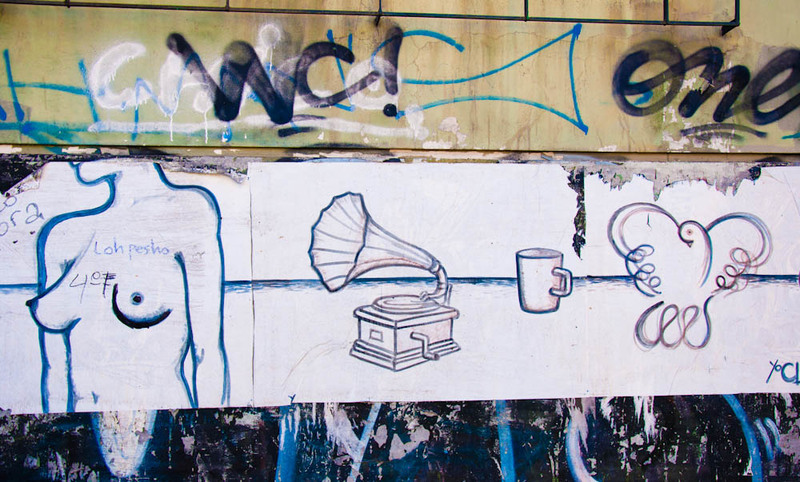 Take a walk around Santigo’s and appreciate some of its street art, scrolling through this visual essay! 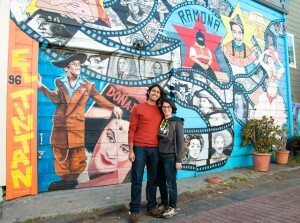 And see part 2/2 here!